Handbook: 15 Digital Marketing Trends to Watch in 2018. Are you keeping up with the top trends of 2018? 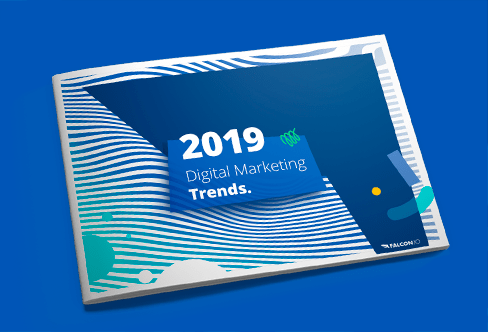 From influencer marketing to mobile video, discover all of the trends that are shaping digital and social media marketing this year.